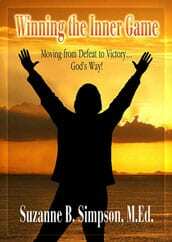 Winning the Inner Game: Moving from Defeat to Victory…God’s Way! • Learn how to build up a reserve of time, energy, and love. • Discover and clear out limiting beliefs that no longer support your success. • Explore your passion and life purpose. • Build higher levels of confidence by learning empowerment tools. • Develop a stronger foundation for developing satisfying relationships. 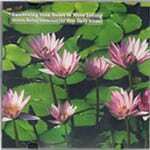 This CD is the first in the Relationship Rescue Series called Awaken Your Heart to More Loving. This will lead you through two experiential exercises that will allow yourself to relax through breathing into the heart area. In addition, you can clear out and resentments or hurts you are holding onto that may be blocking you from your career and relationships thriving.